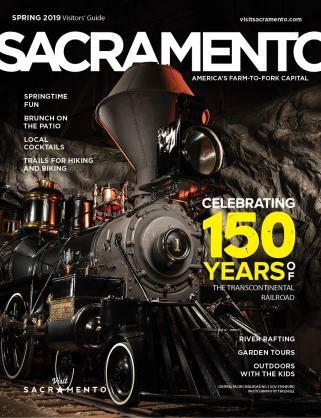 From special summer events to weekend getaways, Sacramento is the perfect summer destinations. 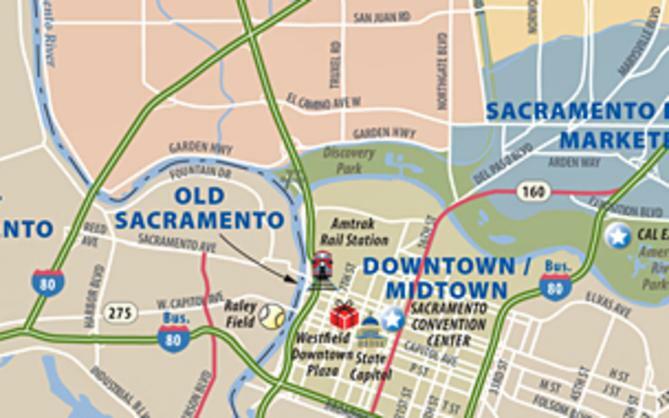 There are many things to do in Sacramento over the summer, and we have compiled some of the best summer and spring specials from Sacramento hotels. 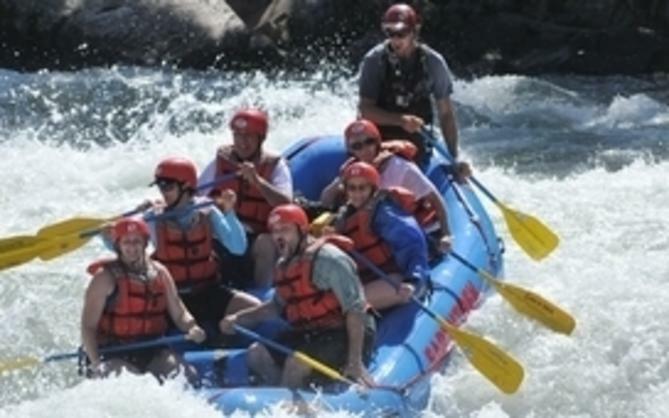 Take a look at some of the great hotel deals below and book your summer getaway today.